This haunting and magical film moves between Edinburgh and Orkney as it tells of a woman’s attempts to come to terms with her mother’s death through her childhood memories. Filled with flashbacks and dream sequences, it’s also a film about islanders’ relationship with the ever-present sea. 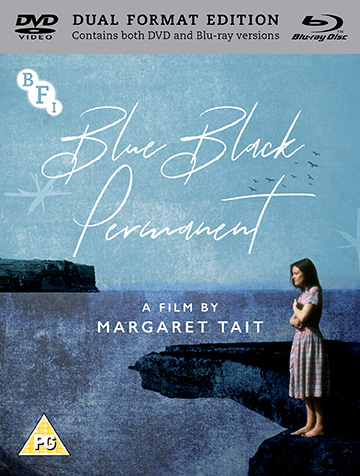 Margaret Tait’s only feature-length film, from her own screenplay, was produced by the BFI in 1992 and was the first Scottish feature film directed by a woman. Now newly remastered in 2K and available on DVD and Blu-ray for the very first time.